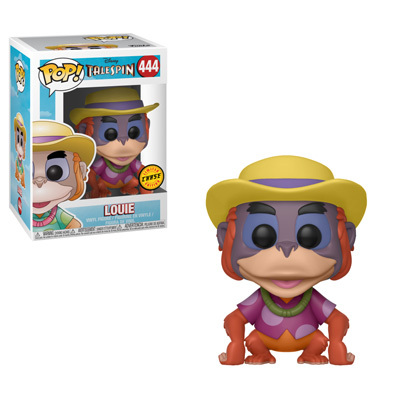 Home News New Disney Afternoon Tale Spin Pop! Vinyl Collection Coming Soon! New Disney Afternoon Tale Spin Pop! Vinyl Collection Coming Soon! 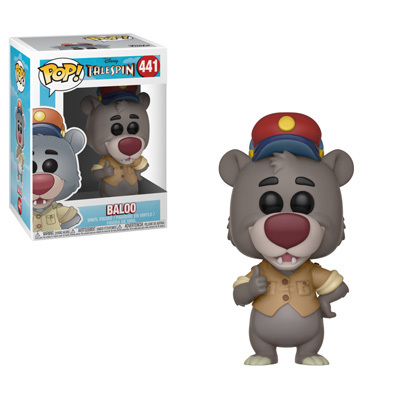 Funko has released previews of the new Disney Afternoon Tale Spin Pop! Vinyl Collection. 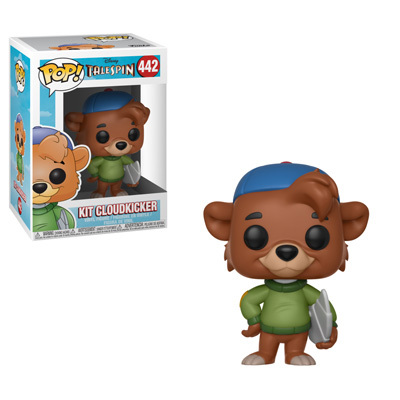 The new collection includes Kit Cloudkicker, Baloo, Rebecca Cunningham, Shere Khan, Louie, a Louie Chase Pop! 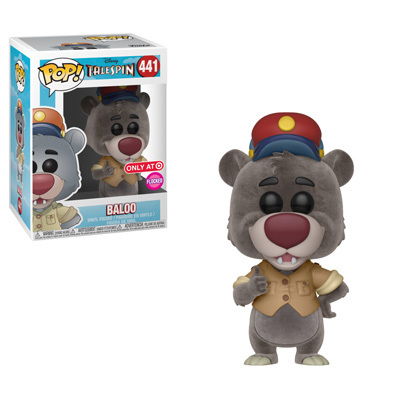 and a Target Exclusive Flocked Baloo. 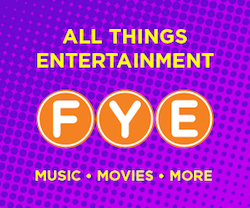 The regular releases should be available for pre-order later this morning on EntertainmentEarth.com and the entire collection will be available in stores later this month. 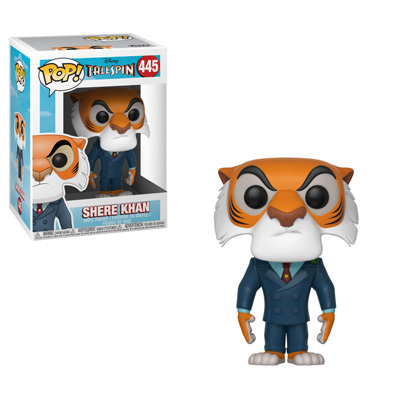 Previous articleNew Doctor Who 13th Doctor Pop! 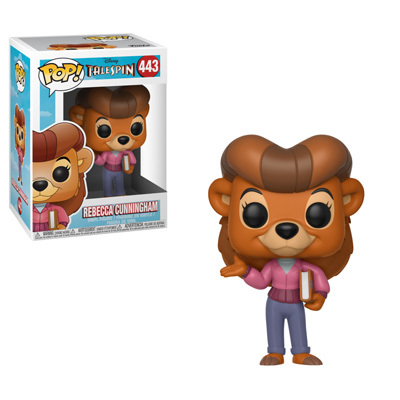 Vinyl and Rock Candy Figure to be released at SDCC!